Apple has just released beta 6 of iOS 10, macOS Sierra, watchOS 3 and tvOS 10 to registered developers. Here’s how you can update right away. If you’re a registered developer with Apple, then we highly recommend updating the software on your test devices right away. Why? Because beta 6 of Apple’s next-generation software is now available, packing in bug fixes and a lot of performance enhancements. 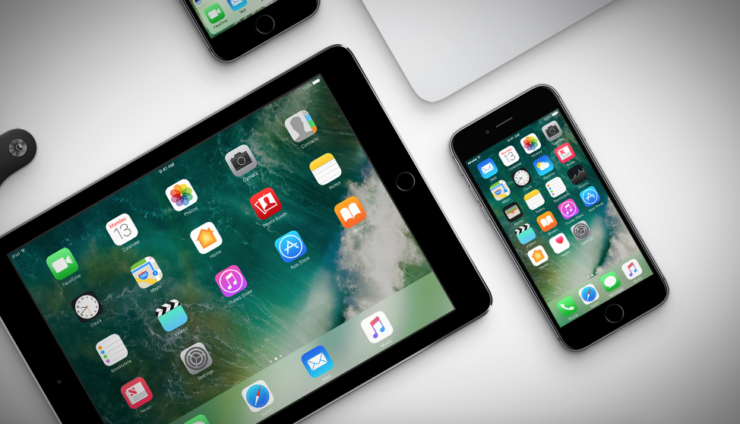 If you have iOS 10 beta already installed onto an iPhone, iPad, iPod touch, here’s what you need to do. macOS Sierra beta 6 is available to download directly from the Mac App Store, and of course, the Apple Developer Program website itself. If you have macOS Sierra beta already installed on your Mac, then follow the steps outlined below. Click on the ‘Updates’ tab at the top. Wait for the update to pop up. Once it does, click on the ‘Update’ button next to it. You will be required to restart your Mac therefore save all your work beforehand. Follow the steps outlined below and install beta 6 of watchOS 3. Place your Apple Watch on its magnetic charger. Tap on ‘Download and Install’ when presented with any available update. Downgrade watchOS 3 Beta To watchOS 2 – Is It Possible? Assuming you have tvOS 10 beta already installed on your Apple TV 4, here’s what you need to do. Turn on your Apple TV 4 unit and make sure you’re connected to the Internet. Navigate to Settings > System. Download any available system update from here. Developers are requested to update their software right away to ensure smooth running of the devices at hand. These updates are packed with a bunch of bug fixes and performance enhancements, something which we all direly need at this point in time.